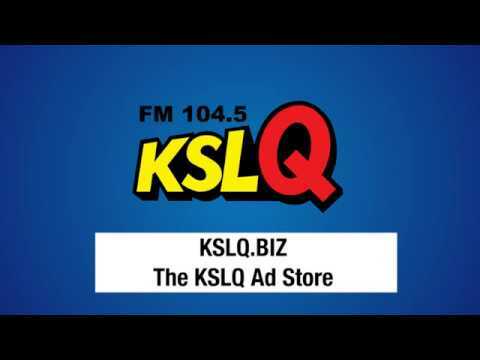 The all New KSLQ.BIZ web site makes it easy to promote your business or organization with radio advertising on KSLQ. Check it out. It’s Freakishly Affordable!